Supercharged Science . . . A T.O.S. Review | My Journeys Through Life . . . Herding Cats In New Mexico! Last year, I was so excited about this that I printed out the shopping list for the unit we wanted to work in, without paying attention to the teacher, Aurora Lipper (more about her later), so I would up purchasing supplies for EVERY SINGLE experiment, LOL! Then, we went through a period of time with varied health problems and surgeries, and after the review period we never finished the unit. 😦 When the boys found out we were doing it again, they BEGGED to do more of the experiments making crystals, and since we basically still had everything (although I did have to buy some sugar and some alum), that was what we did. I’d like to tell you a little bit about Aurora Lipper, and Supercharged Science, though, before getting into what we did this time around. She attended Cal Poly State University in San Luis Obispo, California, earning a Bachelor’s Degree in Mechanical Engineering (with a minor in Mathematics and senior project in Rocket Science) in June 1996. Aurora also, while still in CA, continued her studies in a Master’s program with Edward Air Force Base, later becoming a student pilot, followed by receiving her private pilot license. Aurora Lipper, who is the online teacher at Supercharged Science, is a real rocket scientist, who has a gift for bringing her lessons to a level where even younger kids can understand them, along with no-nothing mom’s in the science department, like me. 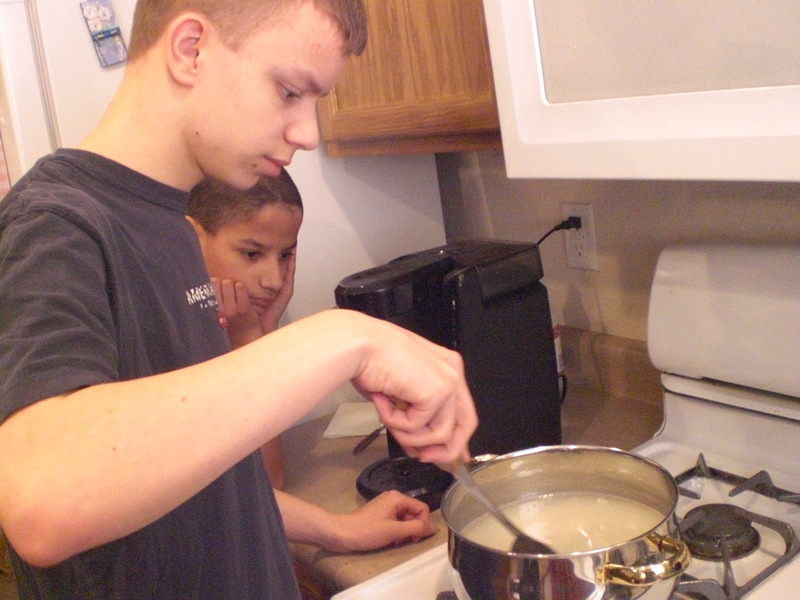 My kids are special needs kids, with various developmental disabilities, and they are very enthusiastic about this program.
. Then, it was onward and upward! We did NOT actually begin with crystals, however. 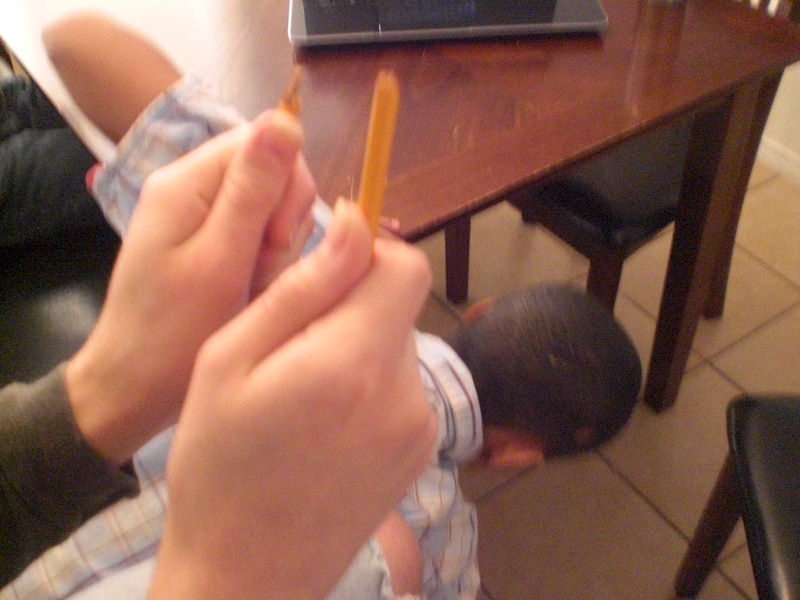 We started with an experiment called “The Breaking Point”, in which we learned about tension, compression and elasticity, using a pencil. 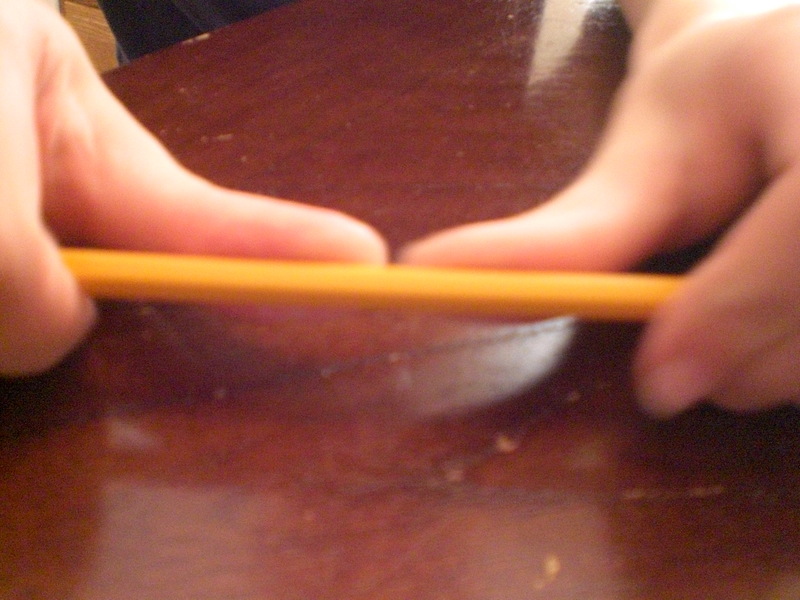 We learned that wood (such as in a pencil) is very elastic and can bend. 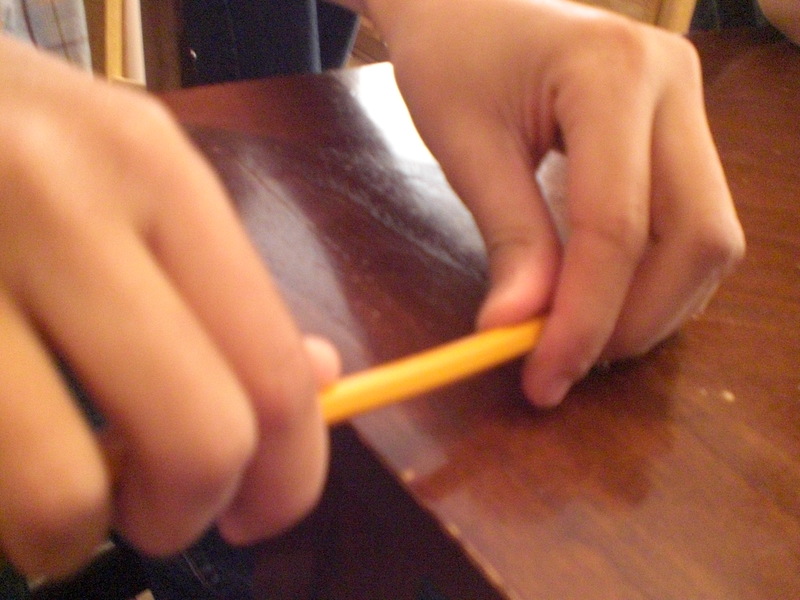 We also learned that eventually, there is a “breaking point”, and the pencil will snap. 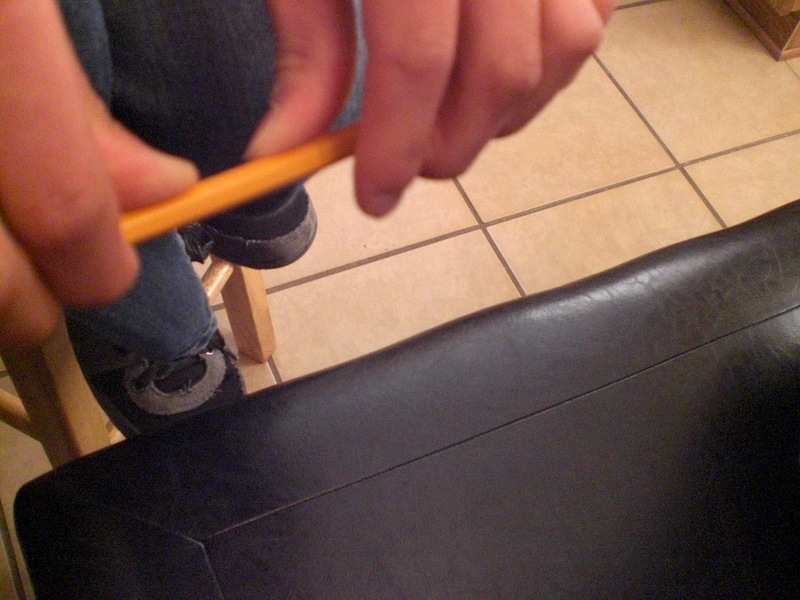 While we looked at the differences in the breaks in the pencil, Aurora explained about tension and compression. Watching Aurora’s video . . . 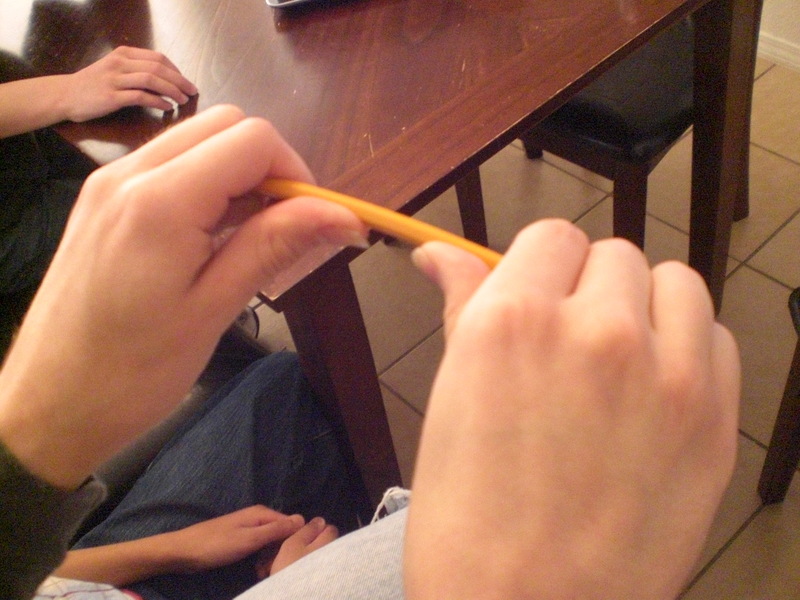 Here, we have the boys taking turns bending the pencil . 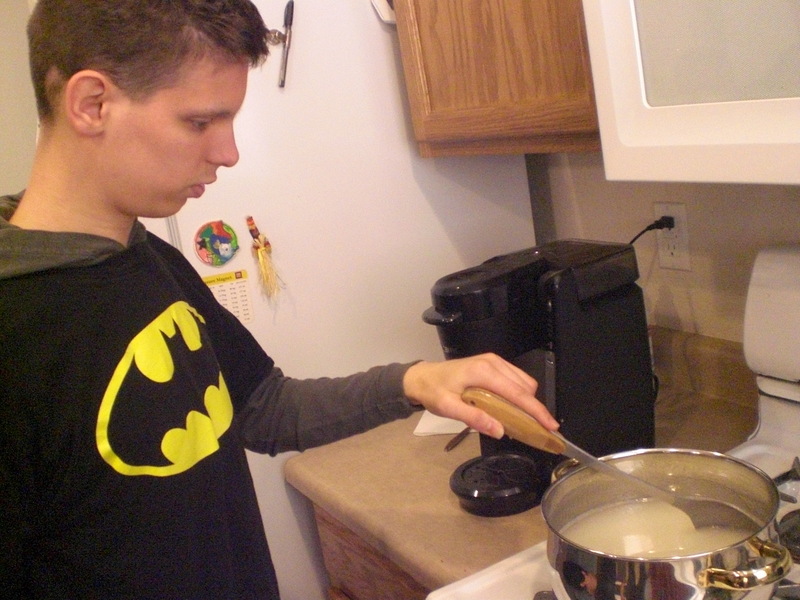 . .
And now, “The Batman”, finally breaking it in half! So, now we were onto the one experiment that all four boys have been DYING to do, Rock Candy crystals. We made a supersaturated solid solution, just like we did when making laundry soap crystals in our previous review, except THIS one was made of water and sugar. First, we watched Aurora teach us on the video . . .
And then, we began making our solution. Here is “Mr. 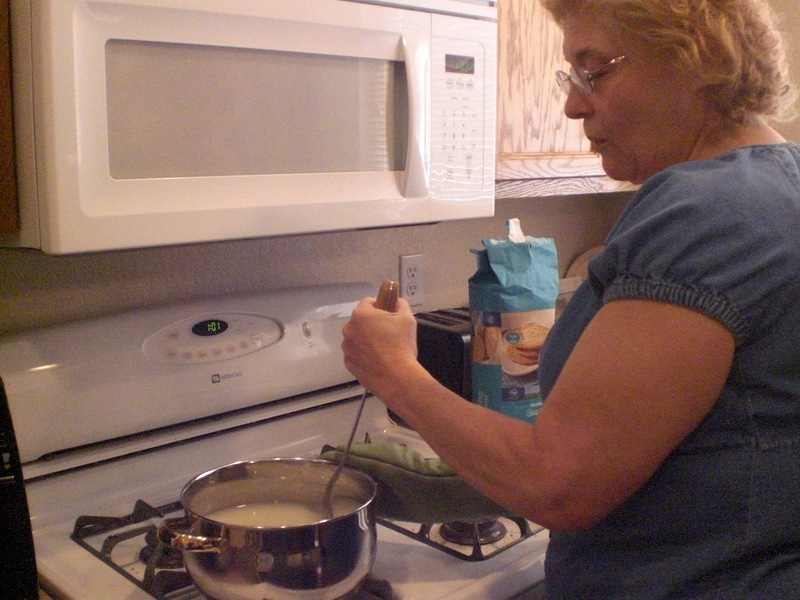 Loquacious” taking a turn at stirring . . .
Next up, “The Puzzler” . . .
Then “The Artist” took a spin . 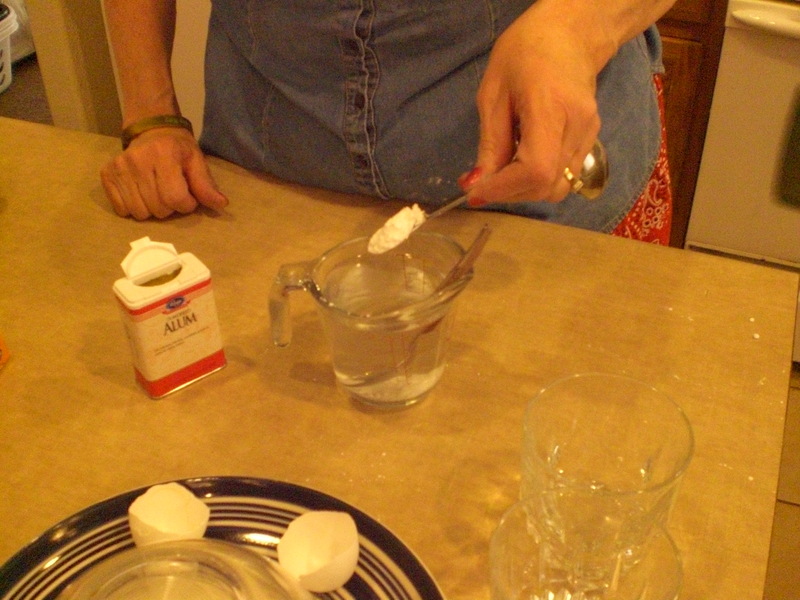 . .
After what was a LOT longer time than we expected from what was on the video, we FINALLY got the sugar dissolved! 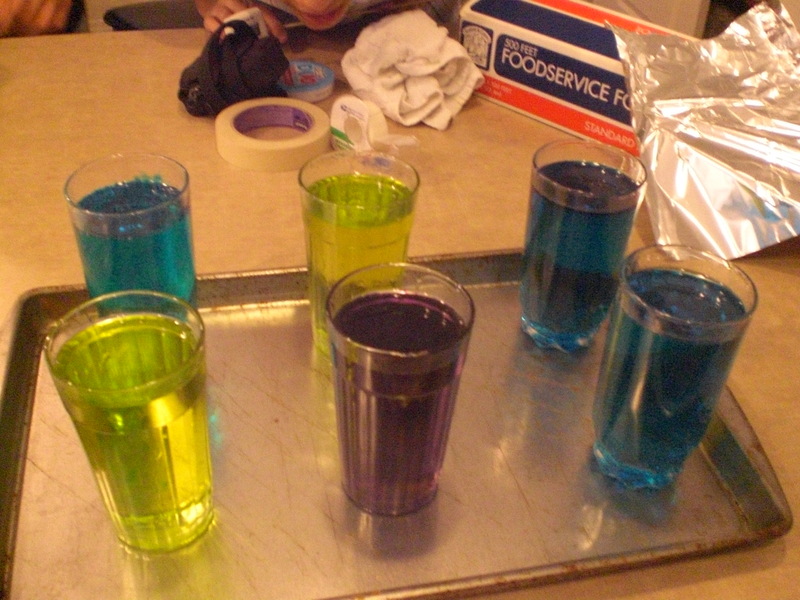 We then divided it into separate glasses, and added food coloring to each one. 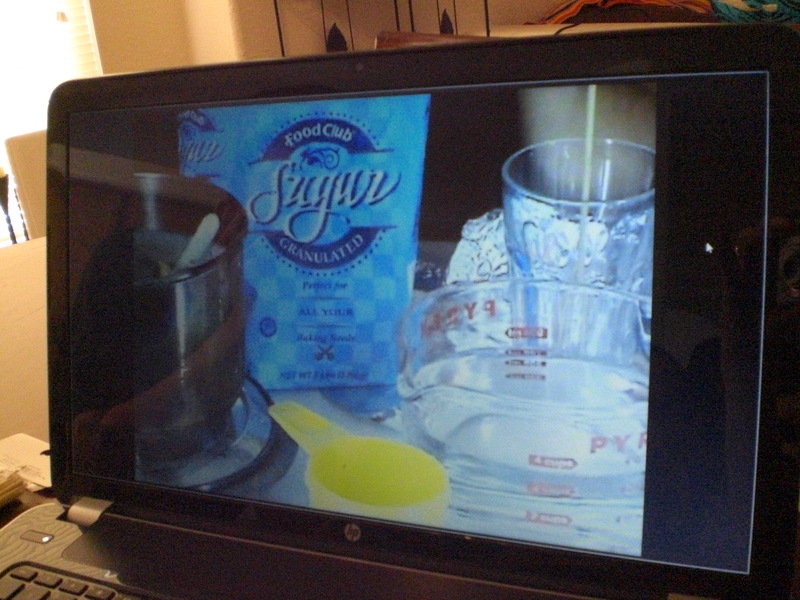 We seeded our skewers with sugar, and then put them into the glasses just the way we had been shown on the video . 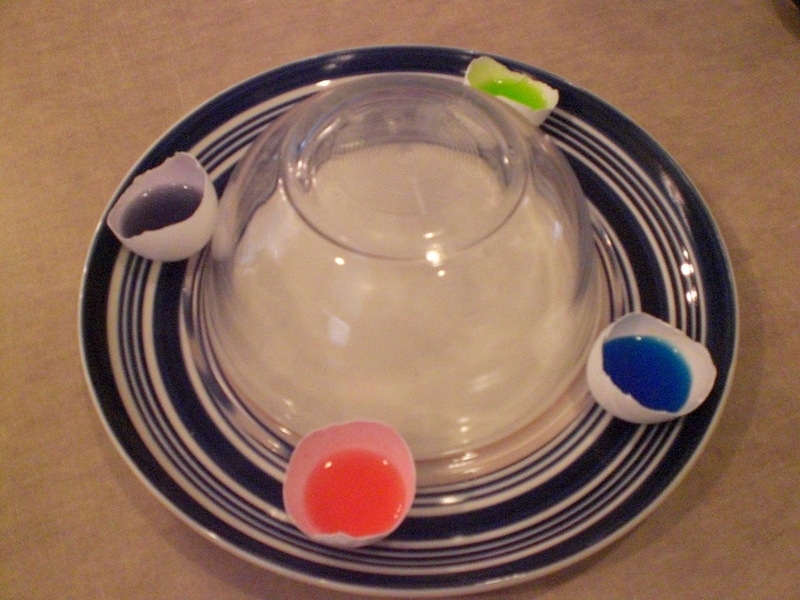 . .
We WERE successful with another crystal experiment, this one involving cleaned out egg-shell halves, water, alum and food coloring. Here are all of the supplies we used for egg-shell crystals . . . Here, the water and alum is being mixed to make another supersaturated solution. 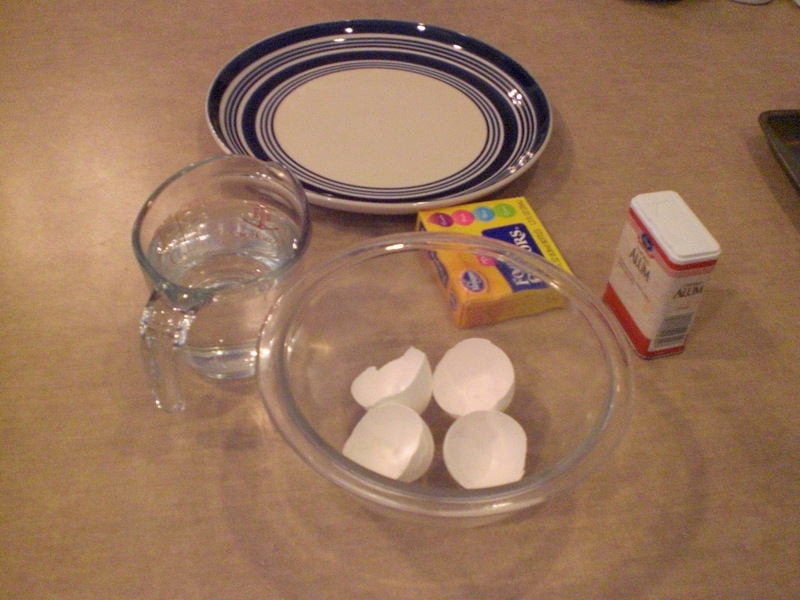 We set the egg shells, filled with the solution on a plate with an upside down bowl in the center, so they would stay put. Happily, we were successful this time, YAY! 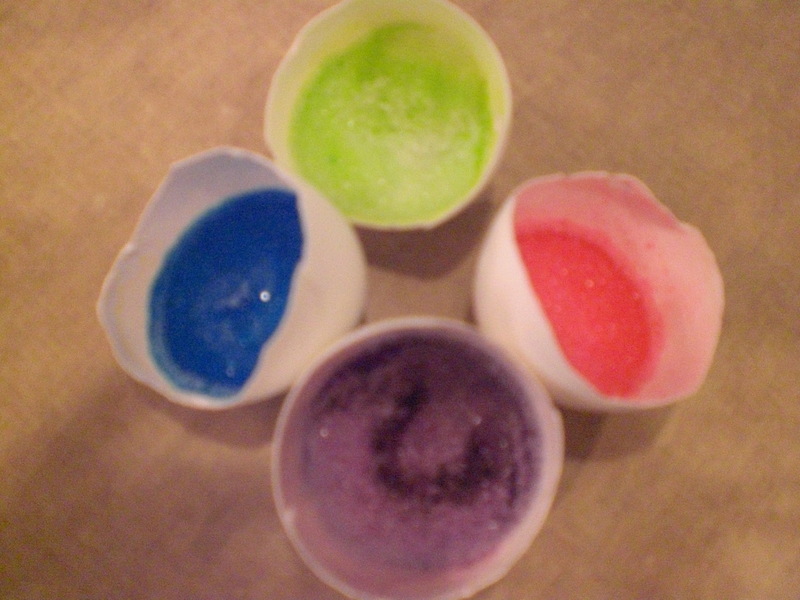 Aurora said in her video that we can keep making the supersaturated solution with the alum and water, and adding it to the same egg shells, which will eventually give us a simulated geode. My kids are wanting to do this, so we’ll see if there is a bulk food place here where I can buy a larger supply of alum without spending a fortune at the grocery store on it. We received the K-12 plan for this review, however, you can either subscribe to that at a cost of $57.00 per month, or the K-8 level plan for $37.00 per month. Do I believe it’s worth the cost? Yes, I do, especially as we would very likely stick with the K-8 plan. Do I feel it is truly affordable? 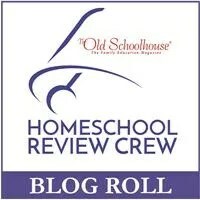 Well, it really is not affordable for us, and I think many homeschoolers would feel the same, sadly. 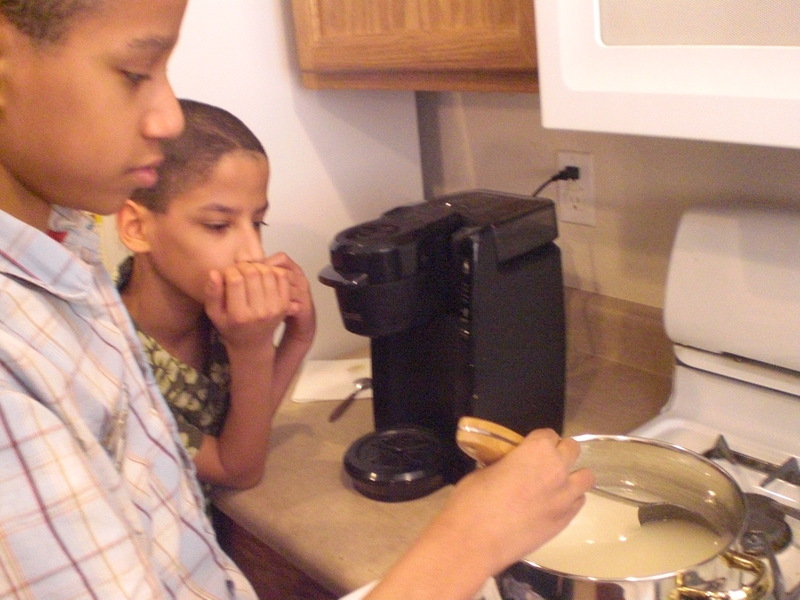 Most homeschoolers live on one income, and have to pinch the pennies very hard. As I said in my previous review, I’d love to see a substantial discount for paying a whole year at once, whenever the family can afford to sign up and do that (like at tax refund time, lol! ), or even partial scholarships. Other than that, I can see nothing but positives regarding the e-Science Program from Supercharged Science. We LOVE it! Other crew members also reviewed the e-Science Premium Membership from Supercharged Science. Please click the graphic below to discover their views! 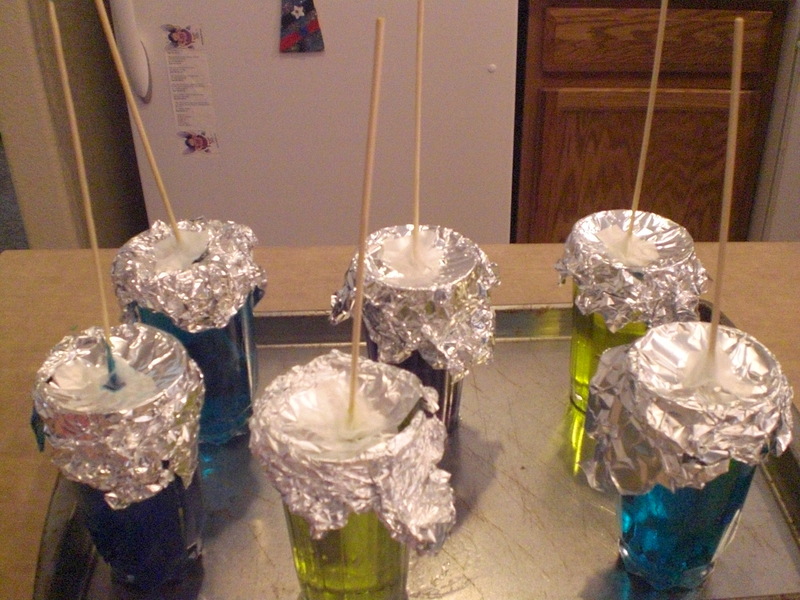 We were unsuccessful with the rock candy crystals (last year) when we tried, too. I have alum in the spice cabinet, so will have to plan that one soon. So that’s the case? Quite a revolatien that is.